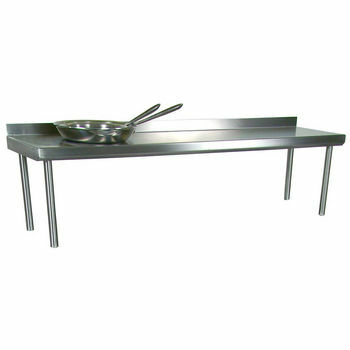 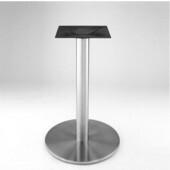 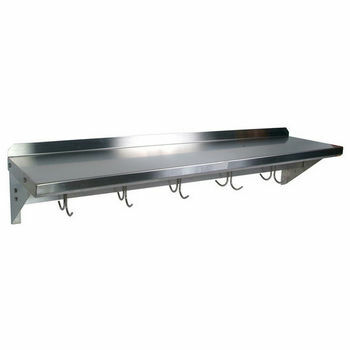 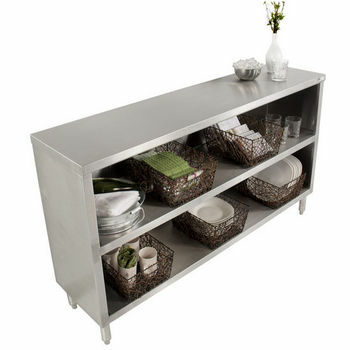 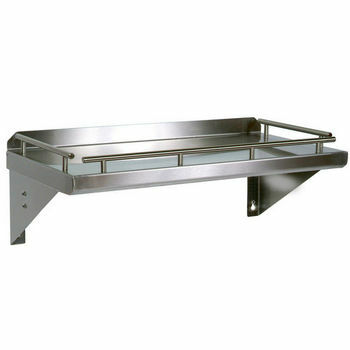 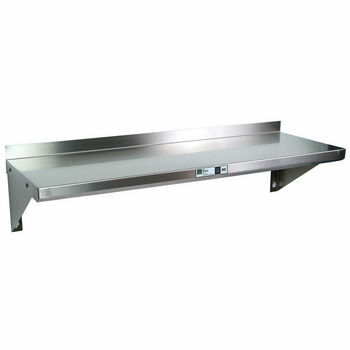 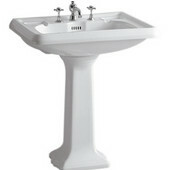 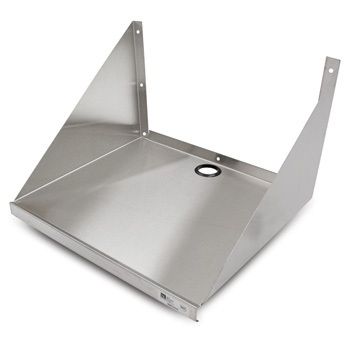 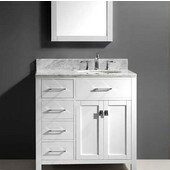 John Boos Stainless Steel Overshelf - For Stainless Steel Top Tables, Double Overshelf, Rear Mount, 36" x 12"
John Boos carries numerous types of stainless steel shelves, each made of high quality steel. 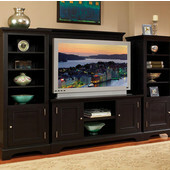 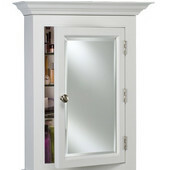 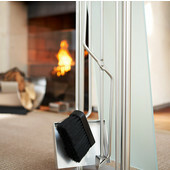 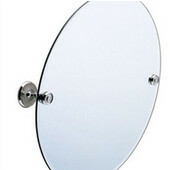 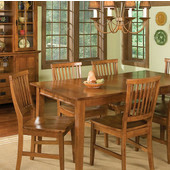 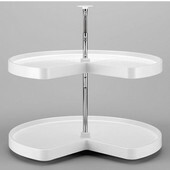 The shelves come in wall mounted, freestanding, or table top versions. 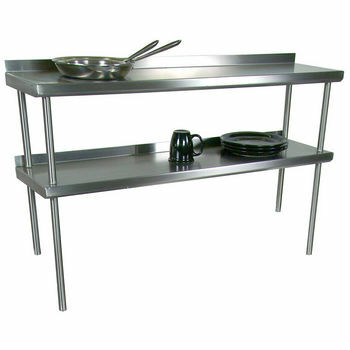 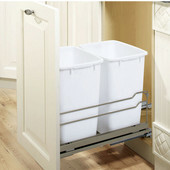 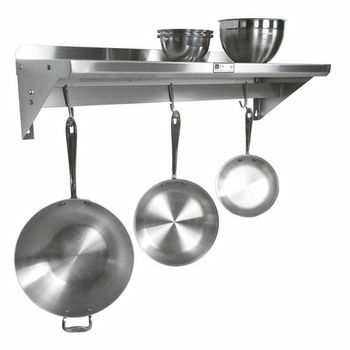 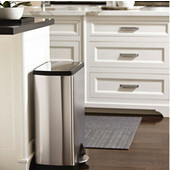 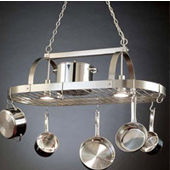 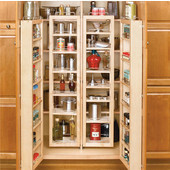 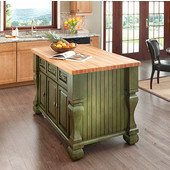 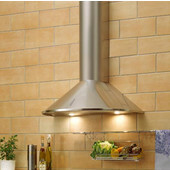 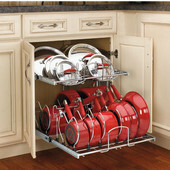 Each shelf comes in numerous sizes, making it easy to use in any area of your kitchen.